Compilation of 2 Phoenix bands circa 1980. 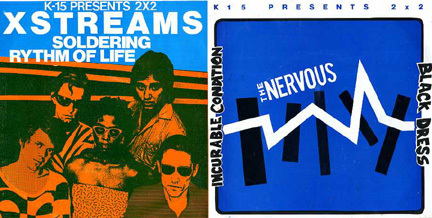 The Nervous explored the darker side of new wave, while the X Streams were a ska band in the tradition of The Selecter. Original unplayed, mint copies with insert.